Our comfortable holiday home with a 600 m2 lawn, is located right near the sea. There is an open fireplace in the living room. Each of the three bedrooms has its own washing possibility. The gas central heating makes it comfortable all year around. 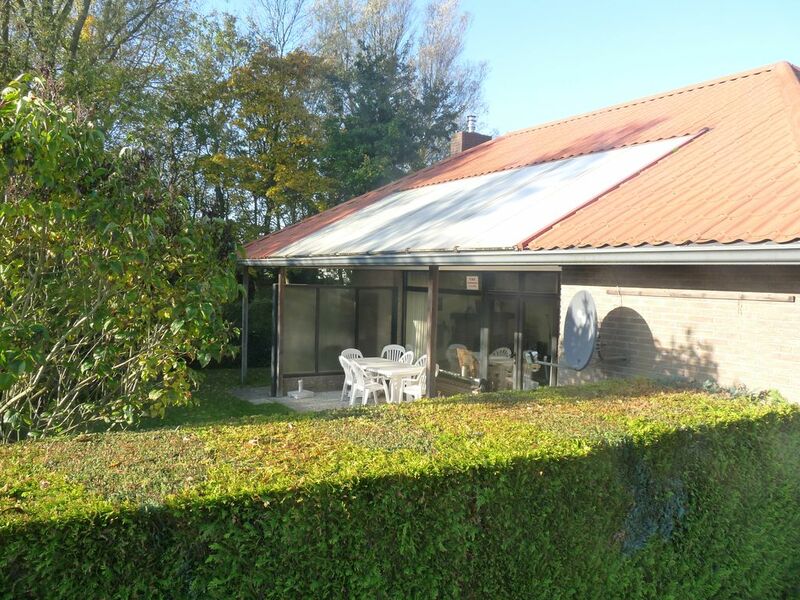 The holiday home is located in the old, established holiday park of De Banjaard, near Kamperland. A five minute walk brings the peace seeking visitor to a beautiful sandy beach.